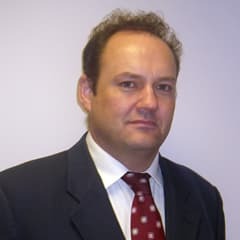 John F. graduated from Queens University Belfast with LLB (Honours) in 1989 and was admitted as a solicitor in Northern Ireland in 1991 and as a solicitor in England and Wales in 1992. He was admitted as a solicitor in the Republic of Ireland in 2007. John F Gibbons is the principal of the firm. After working in London for a number of years, John F. returned to Northern Ireland to set up the firm in 1995. 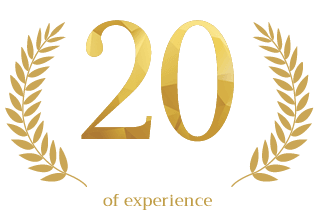 With over twenty-five years of experience, there is no case, big or small he can’t deal with, professionally, expertly and with the best outcome in mind for the client. He was originally appointed a member of the Solicitors Disciplinary Tribunal in 2009 and was reappointed for a third term, in 2015, adjudicating on allegations of misconduct against fellow solicitors. He was a trustee board member and treasurer of Citizens Advice, Belfast, between 2008 and 2014. In 2012 he was appointed Legal Chair to the Pharmaceutical Society for Northern Ireland’s Fitness to Practice scrutiny committee, adjudicating on allegations of misconduct and fitness to practice against Pharmacists. In 2012 he was appointed by the Minister of Justice as a Parole Commissioner, to decide if prisoners who have reached eligibility for parole, are safe to release back into the community. His expertise in issues of public safety issues was recognised when he was appointed and sworn in by the Lord Chief Justice as a Legal Member of the Mental Health Review Tribunal for Northern Ireland, in January 2015. In this role he decides if detained patients are safe to be discharged back into the community.